Comedy magic adds fun to conventions in Minnesota. The following 5 star Google review is after a convention that had this Minneapolis Magician present his magic show in Branson, MO. Norm is absolutely amazing! You will thoroughly love this show! I mostly perform in Minnesota and Wisconsin but often travel the Midwest and even across the U.S. Comedy magic brings laughs to Corporate Banquets and Sales Meetings. Included in the presentation are motivational messages about teamwork and service as well as Health and Humor in the workplace. This is corporate comedy entertainment that will have your guests glad that they came to the event. Please look over our website for video and reviews from the many people who have booked this entertainer in Minneapolis. Thank you. I had so much fun with the wonderful women at their recent annual banquet in Minneapolis. Magic and comedy sure add a lot to events like this and their president wrote this note. “Norm, you did and AWESOME job at our meeting. The ladies were very entertained and it was one of the best entertainments we’ve had. Thanks for making our day.” – Gloria S. – President – Brooklyn Center Women’s Club. Magic Shows in Minnesota bring joy to audiences of all ages. We present clean comedy for corporate events and holiday parties. If you need to add entertainment to your event with a magician in Brooklyn Center or Minneapolis, please call. I enjoyed returning to Sibley High School in Mendota Hts, MN again for their fund raising day. They have a whole day set aside for students to raise funds by going to fun events. 700 students came to my program yesterday morning and it was fun to do the show at the nice theater with excellent lights and sound. Many kids came up and raved about how much they enjoyed it. Last time I was here for the special day of activities the students raised over $18,000 for the charities they were supporting. I hope this year will be a good. It seemed to be on track to do as well or better. I love to make people of all ages laugh. How can I bring comedy entertainment to your next event. This is the place to find out more about comedy entertainment for your events and company parties. It is good to be home in Minnesota, yet it was a lot warmer in Nevada. I presented three workshops at a convention in Nevada and then did my comedy magic act for their evening show. This is the second time That they have invited me to be their featured performer and guest lecturer. I look forward to bringing comedy and magic to your convention, conference or holiday party. My office is in the Twin Cities. 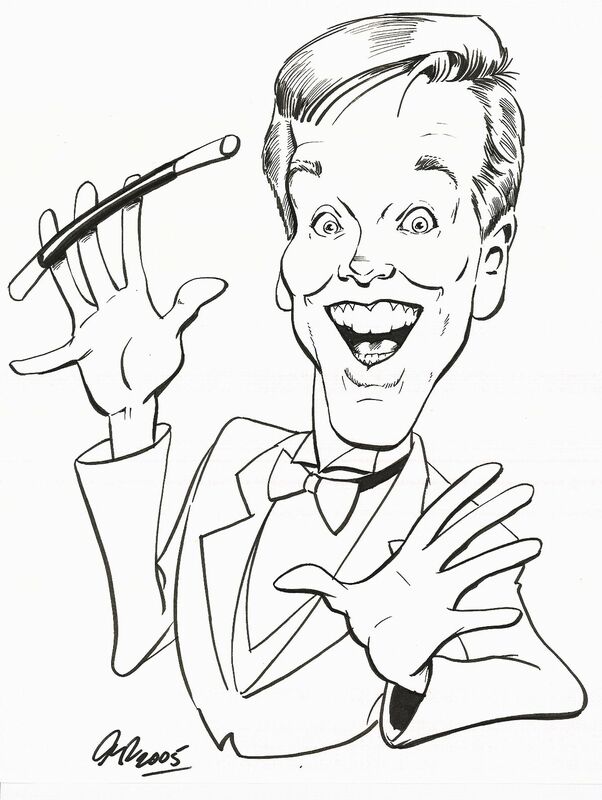 If you need a comedy magician for your banquet in Minneapolis or St. Paul – please call. Thanks. Magical entertainment gets your group laughing as they enjoy the wonder of how the impossible can become possible.